It's Saturday, June 11, 2016. 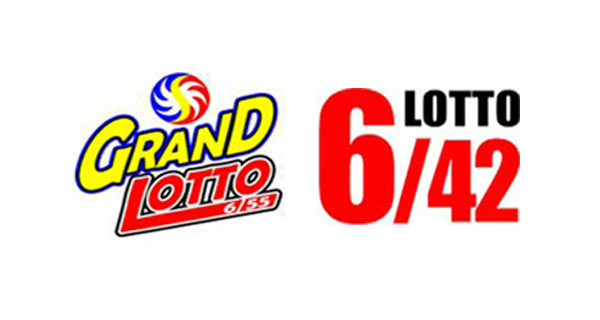 The PCSO lotto results for the 6/42 and 6/55 games are posted here. Good luck to those who bought tickets. All lotto prizes are tax-paid, says the Philippine Charity Sweepstakes Office.